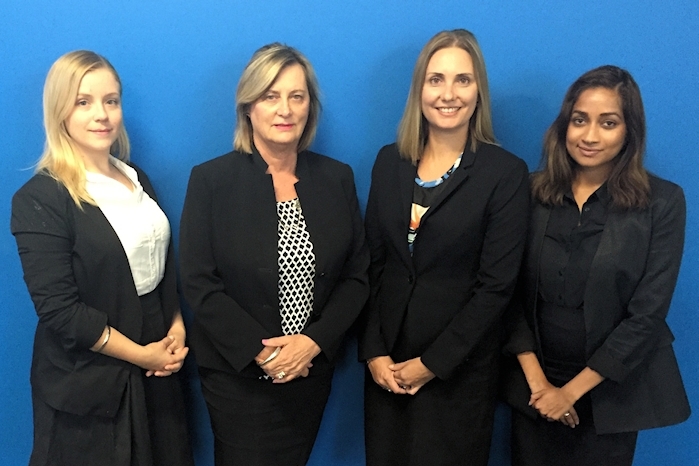 The team at Victim Support Service in South Australia have reported an incredible 3,041 hours of pro bono legal assistance in the second half of 2015. 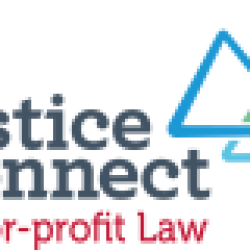 Their pro bono project is insured through the Australian Pro Bono Centre’s National Pro Bono Professional Indemnity Insurance Scheme. 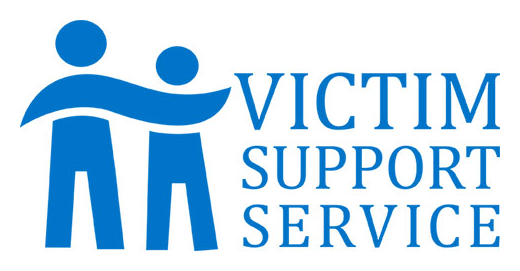 Victim Support Service is a not-for-profit organisation that has been providing free and confidential assistance to female victims of crime and their families throughout South Australia since 2009. In addition to a head office in Adelaide, Victims Support Services has 7 regional offices throughout the state (Port Lincoln, Whyalla Port Augusta, Port Pirie, Berri, Murray Bridge and Mount Gambier). 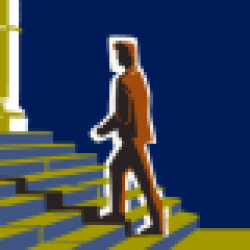 Victims of crime located elsewhere in South Australia are assisted through the innovative use of telephone and video-court appearances, and also representations “on the papers”. The Women’s Domestic Violence Court Assistance Service, in particular, provides support and advocacy for women seeking assistance to apply or vary an Intervention Order or to raise other safety concerns with the Court. Victim Support Service has specialist knowledge in domestic and family violence, and work closely with the SA Police and other referral agencies to assist their clients with everything from Intervention Orders to tenancy. In December 2015, the Victims Support Service was awarded a State Merit Award at the annual Australian Crime and Violence Prevention Awards. This award recognises the success the program “Staying Home, Staying Safe” in reducing and preventing violence against women. This program assists women who wish to remain in their own homes by providing a “home safety audit”, as well as the provision of additional support such as safety planning and tailored home security packages. Victims Support Service is currently welcoming volunteers, law students, graduates and Practical Legal Training placements. Women can access the service from anywhere in South Australia using the free-call telephone number 1800 VICTIM. Congratulations to Debra Spizzo, Nicole Stockdale, Frankie Rodney, Shamila Liyanage and volunteers from the SA Bar for this incredible service!